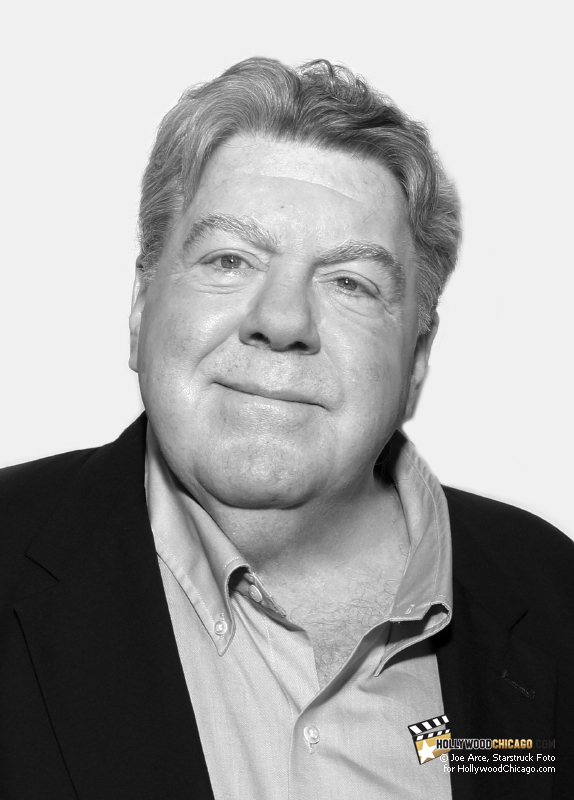 Honoree George Wendt gets ‘roasted.’ Norm! CHICAGO – I’ve waited all week to write that headline, and I will be joining the 100,000 other similar headlines out there. Hey-ooh! “Storks” is a lot of fun, without the dire need for any “message” or heavy handedness that is too familiar in the current animation environment. It’s just funny.